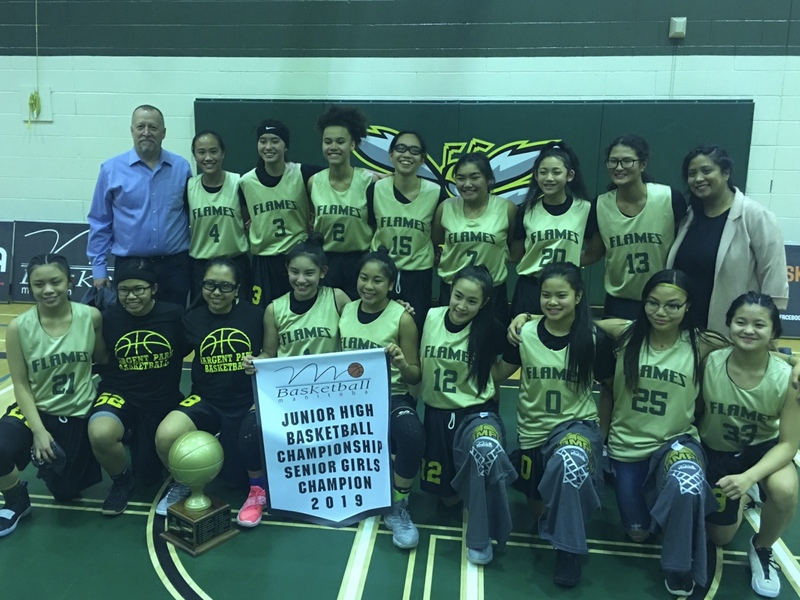 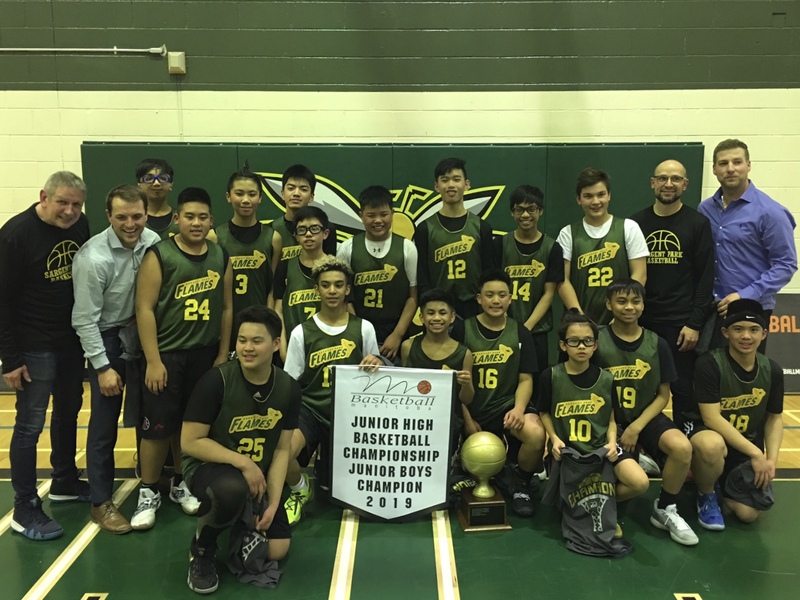 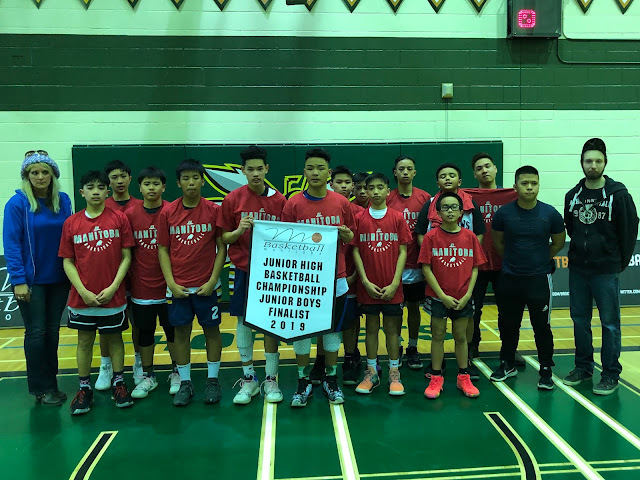 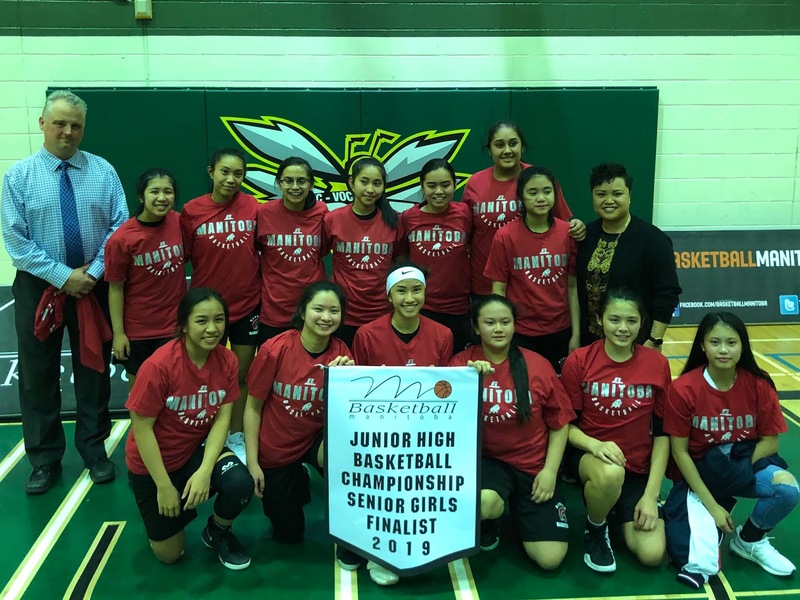 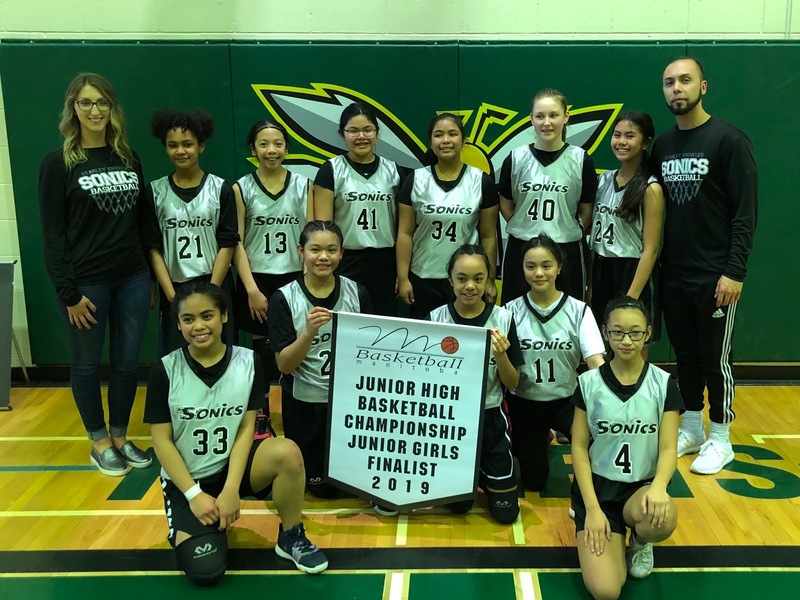 WATCH ARCHIVED VIDEOS: Thursday night saw the wrap up of the 23rd annual Junior High Basketball Championships at Tec Voc High School. The tournament featured the top junior high and middle school teams from the greater Winnipeg area competing in a year-end event. 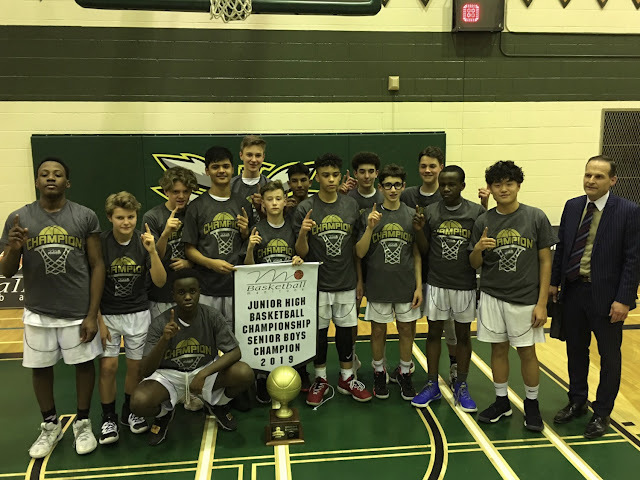 This year's event saw 53 boys and girls teams from the grade 7-9 range compete in the four-day tournament. 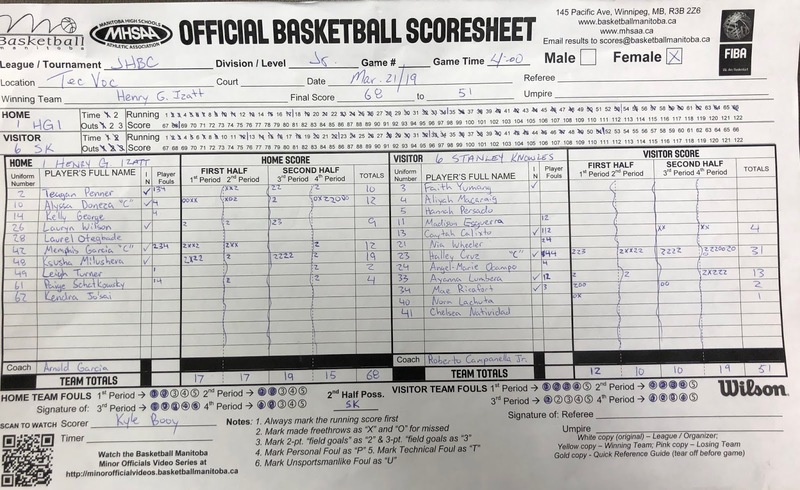 For a recap of all scores and team pictures of the final teams plus links to view a video reply of all final games, keep reading. To view the video of the Championship games, click the respective link below or scroll to the bottom of this article to see the full evening of games. 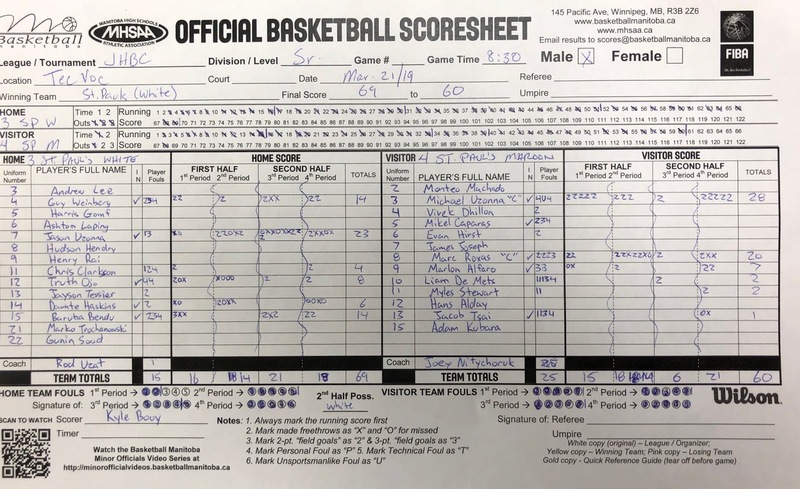 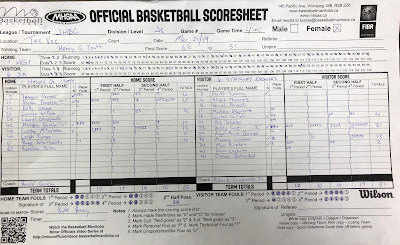 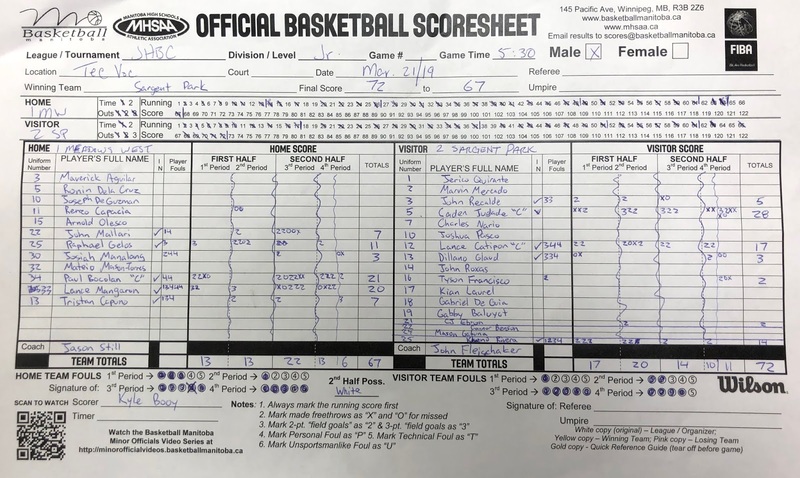 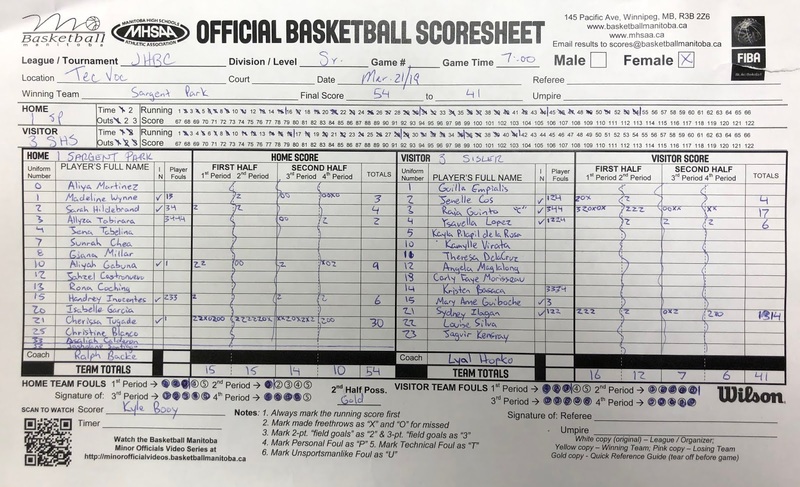 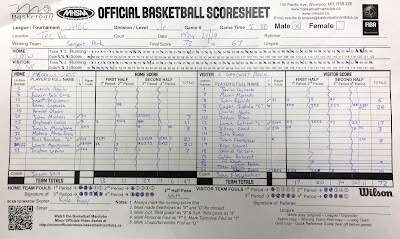 Basketball Manitoba would like to thank and congratulate all the participating teams for another great week of 'March Madness' - including the players, coaches, parents and supporters! 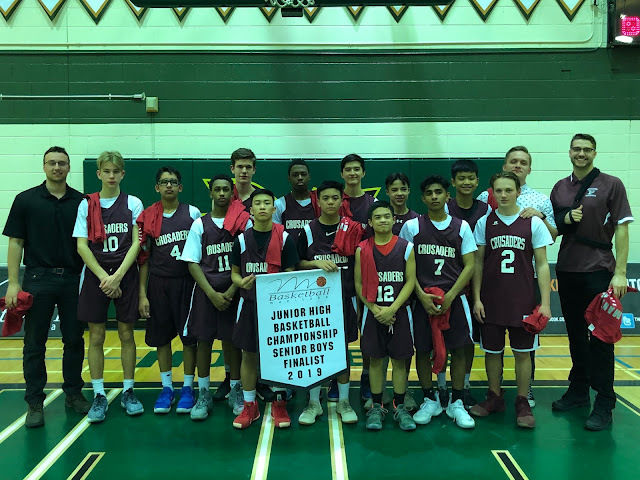 Other HUGE thanks to go our site hosts - Sargent Park School (Kayla Tetrault, Garth McAlpine & Colin Mark), Windsor Park Collegiate (Cyril Indome), Leila North School (Pam Godfredson), Sisler High School (Jill Swirsky & Ryan Isfeld) and Tec Voc High School (Leanne Turner, Dan Shynkaryk, Keli Marnoch and Kelsey Solarchuk). 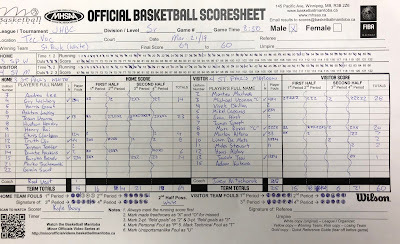 We would also like to thank all the door workers, scorekeepers and court crews at all the sites! 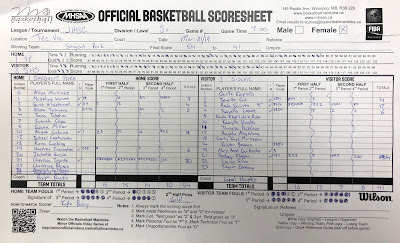 Each site did a tremendous job hosting the games! 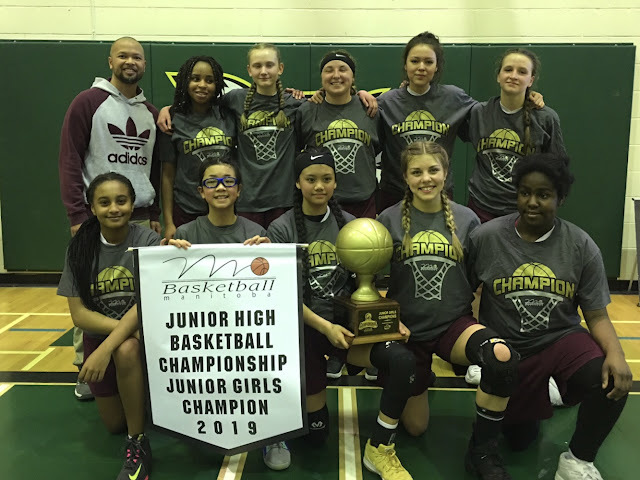 Next year's JHBC will run March 23-26, 2020.